Check out these pros and cons of owning and using an Amazon Fire Tablet so you can decide if these beautiful tablets are right for you. There is nothing worse than dropping your tablet. Despite inventions such as gorilla glass and even some of the best cases, a big drop can crack your tablet screen. These six Android apps for Chromebooks can transform your Chromebook into an Android tablet with just a simple download. Surf the Internet in style on your Android tablet with one of the browsers from our list of the best browsers for Android. Learn what you need to do so you can transform your iPad into a productivity machine and use your iPad for work and not just for entertainment. 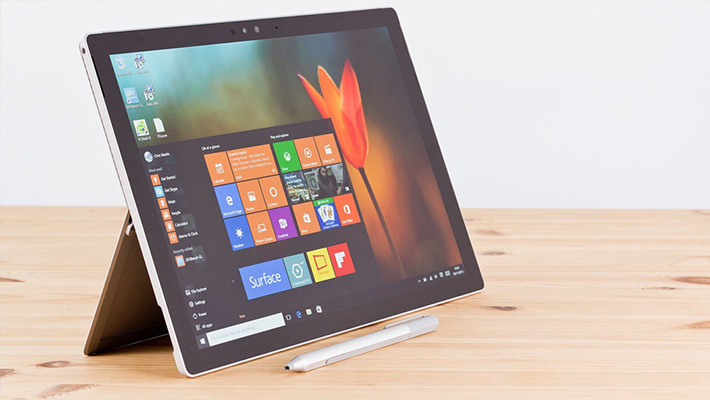 Windows 10 tablets are powerful devices, but they aren’t right for everyone. Check out these pros and cons of owning a Windows 10 tablet to find out if they are right for you. 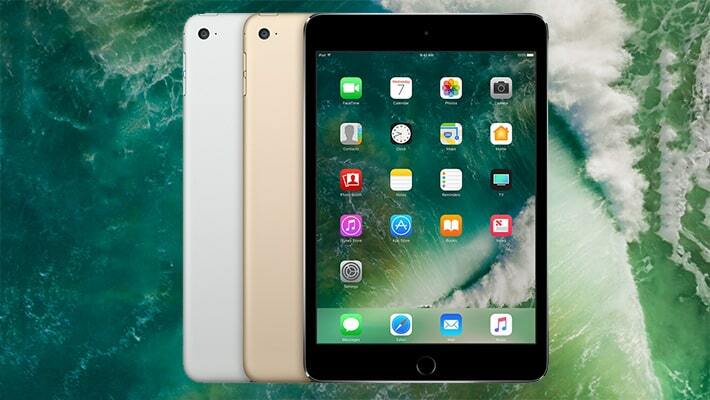 These six reasons to buy an iPad will give you more than enough reasons to invest in one of the flagship tablets from Apple. Find out what you can do to speed up a slow tablet so you can extend its life and make it useful once again. 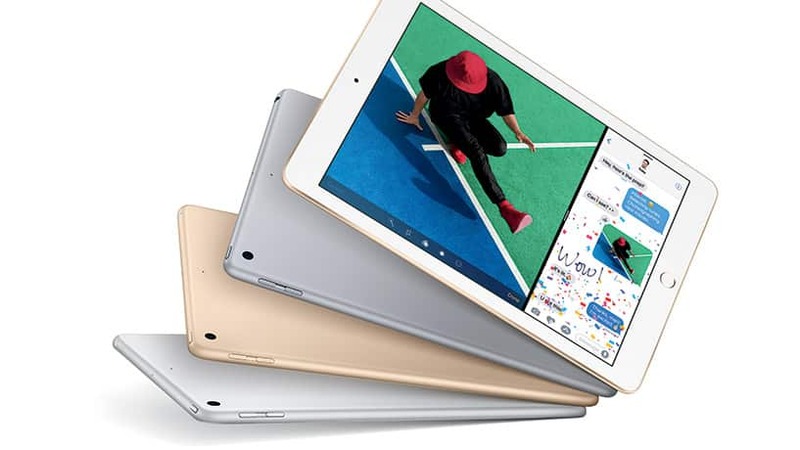 While tablet sales fall, convertible tablets are soaring to new heights as more and more people realize the benefits of these devices. Find out what the best email apps for Android tablets are so you can find an email app that fits your needs.